Lost Sectors are a new addition to Destiny 2 over the original game from Bungie, and they give you a chance at obtaining some pretty powerful gear. In this Destiny 2 Lost Sectors guide, we'll be walking you through a complete list of the various Destiny 2 Lost Sector locations, so you know where to head no matter if you're on Titan, Io, or Earth. But should you instead need anything else on Destiny 2 that isn't Lost Sector related, including a breakdown of every Exotic weapon in the game as wellas where to find them, check out our Destiny 2 guides walkthrough hub. So what exactly are Lost Sectors in Destiny 2? They act as mini dungeons of sorts, scattered around Earth, Io, Nessus, and Titan, and each of them reward you with some nice loot items, after you've beaten the mini boss lurking within. 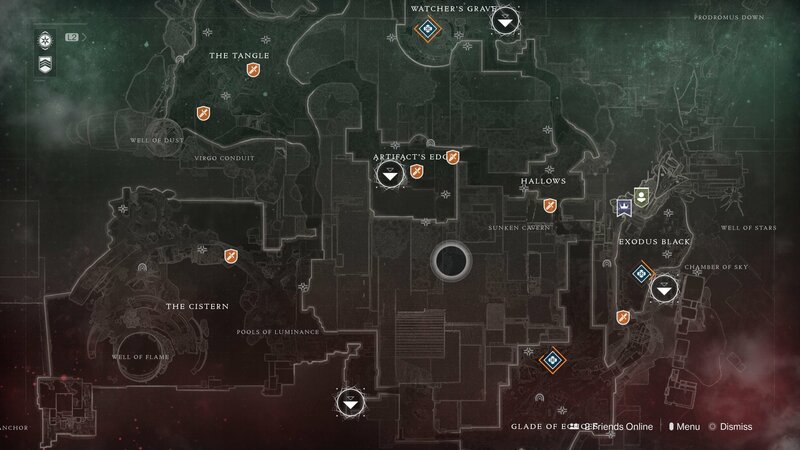 We'll outline where all the Destiny 2 Lost Sectors are on each planet just below, but if you ever see the symbol just below while you're wandering around any of the four planets, it means that the entrance to a Lost Sector is very close. 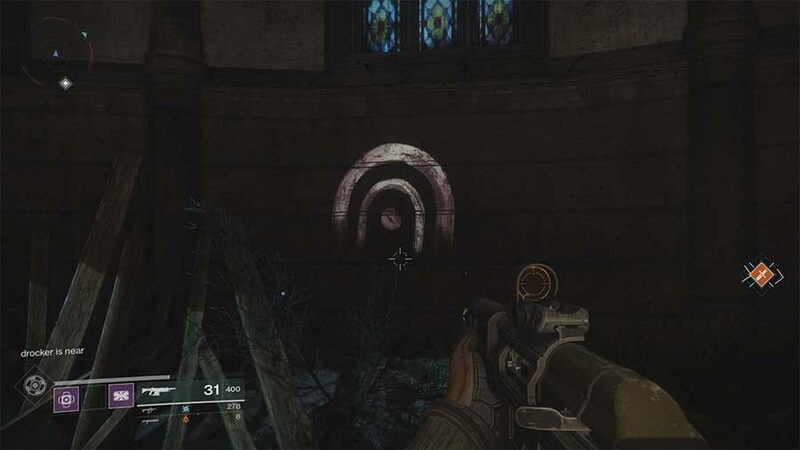 The Lost Sectors symbol in Destiny 2. Now we'll provide an outline of where you can find the Lost Sectors on every planet in Destiny 2. 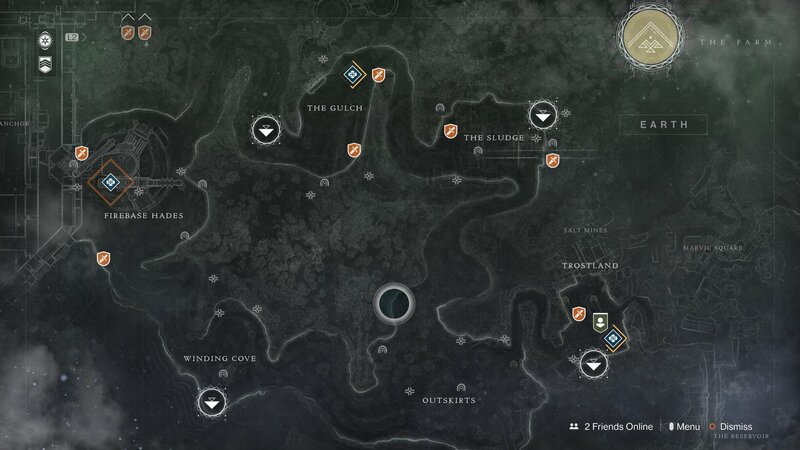 Remember, there are a total of 27 Lost Zones, so you've got your work cut out if you want to complete all of them. Destiny 2 Earth Lost Sectors. 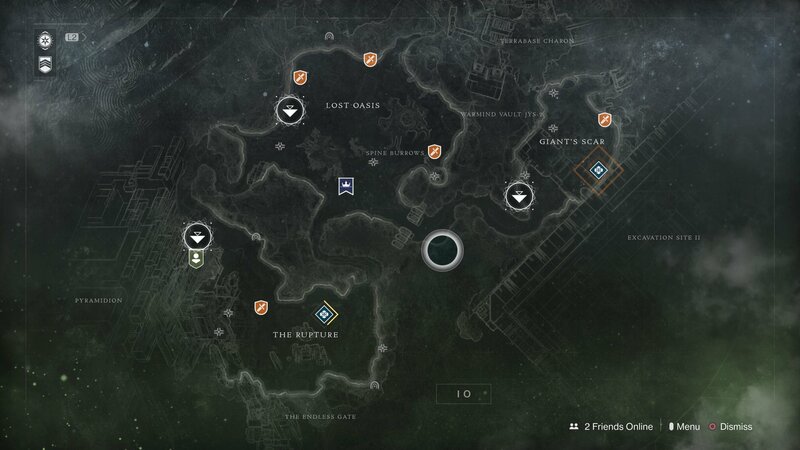 Destiny 2 IO Lost Sectors. Destiny 2 Nessus Lost Sectors. 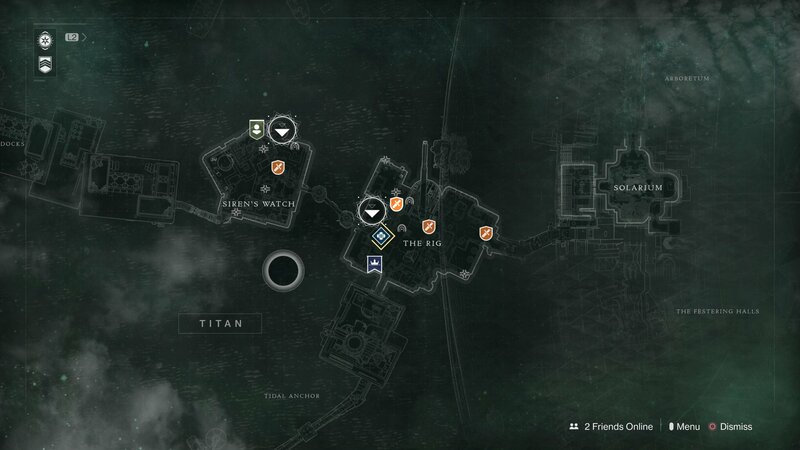 Destiny 2 Titan Lost Sectors Locations. Just because you've completed a Lost Sectors doesn't mean you're done with it forever. Each and every single Lost Sector in Destiny 2 can be completed once per day, meaning that you can return to each one day after day, always able to collect a fresh batch of loot items at the end of each Lost Sector. But what about the loot itself? You're always guaranteed to get Tokens from Lost Zones, which you can then trade in to the leader on that particular planet. So, when you get EDZ Tokens on Earth, you can then go and trade them in to Devrim Kay, working towards earning some loot items from him in the process. You're also likely to receive a Rare Engram for your troubles with each Lost Sector, each of which will provide you with a Rare weapon or armor piece. We can't say what these will be for certain, but they should hopefully give your character a nice Power level boost, or at least be dismantled and traded in to the Gunsmith, if you're not going to use them. We have a wealth of Destiny 2 guides here at USgamer, covering all the above subjects and more, including our complete Silver currency guide, as well as our guide to every Crucible map in the game.